Dayco XTX5020 XTX Snowmobile Belt 1.460in. x 46.770in. Today's high horsepower machines can out perform yesterday's drive belts. The ULTIMAX tradition of quality and innovation continues with the new XS belts. It's the belt you have been waiting for to deliver peak performance and dependability never before available. 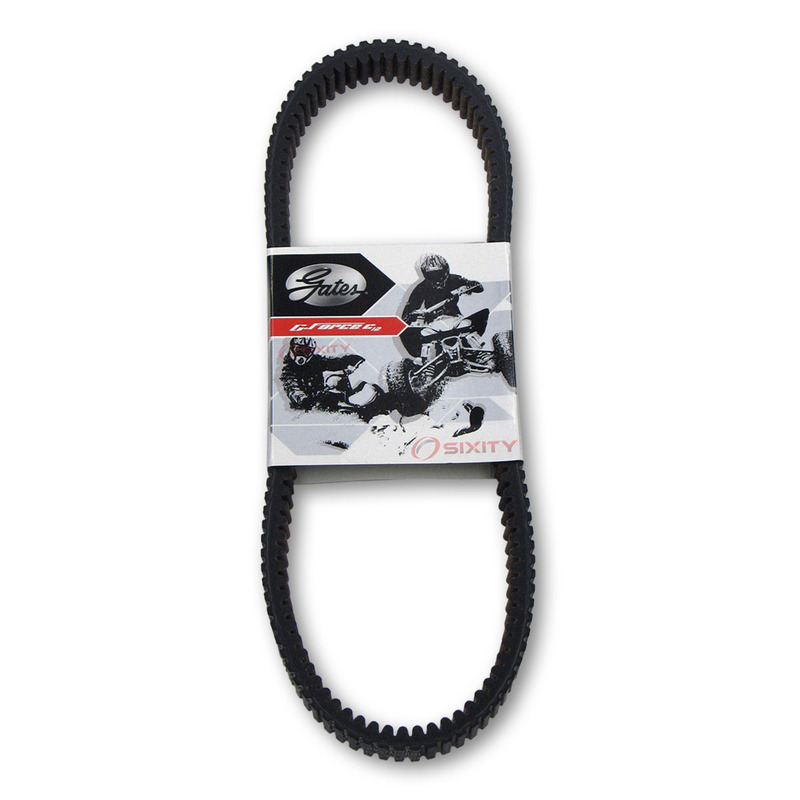 Knowledgeable snowmobilers agree - the drive belt of choice for high performance is Ultimax XS XS is designed for high-horsepower sleds and delivers superior performance and longer belt life XS features a specially formulated rubber compound found in no other snowmobile belt Tests prove that XS transfers more power and runs cooler For high-performance sleds, capture the power with Ultimax XS Top-cog design Ultimax XS Drive Belt 2006Arctic CatPanther 6602007Arctic CatPanther 6602008Arctic CatPanther 6602004Arctic CatT6602005Arctic CatT6602006Arctic CatT6602007Arctic CatT6602008Arctic CatT6602003Arctic Cat4 Stroke 1 7/16in. x 49 41/64in. This Drive Beltis of a: Arctic Cat / Black Magic CONDITION: Good PART NUMBER: 70-1140 TAG NUMBER: 1909 FREE SHIPPING: is for the lower 48 states only! If you live anywhere outside the Lower 48, there will be a extra Shipping and Handling charge. Please contact me BEFORE you buy to get a shipping price. Thanks! COMPATIBILITY: the following list (if provided) is all the machines that share the same part number as this item. If you plan on using this part on a machine that is not the same as the one it was removed from or one that is not listed below, please do your own research or call us for assistance to verify compatibility and fitment BEFORE purchasing. Thanks! Please ask for assistance. Arctic cat driven spring 180/240, came off a 2016 m8000 limited, brand new, never used.